Just Had Solar Blu Do Our Panels These Guys Are Amazing From Start To Finish.I Highly Recommend Them Absolutely Amazing To Deal With. Absolute pleasure dealing with these guys in the last week,28 panels up in no time, highly recommend them. Amazing from start to finish to deal with. 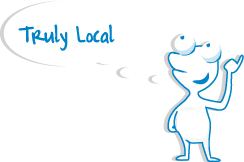 Based in the Southern Illawarra, Solarblu service the South Coast from Wollongong to Ulladulla and the Southern Highlands. At Solarblu, we are passionate about solar and our mission is to provide the best solar panels available, at competitive prices. Since we are also local electricians, we take care of every part of the installation from connection paperwork to installation of your panels and we even install your metering ourselves. Having been in the solar industry for a long time, we have seen the problems associated with inferior quality panels and inverters. We have been very particular about the suppliers we represent, as we want to know that the supplier will be around to back us up in the unlikely event of a problem. Solarblu are true solar power specialists. 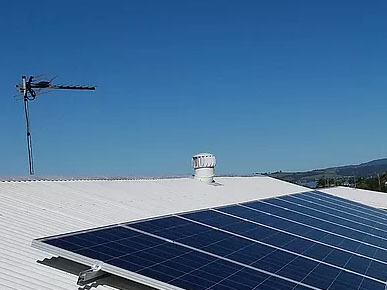 Supplying grid connected, remote off grid and micro inverter systems, Solarblu are leading the way in quality solar systems. Our installers are all CEC accredited experts and have many years experience at professionally installing a quality system. 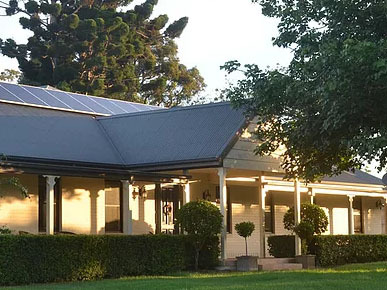 Solar Blu provide a 7-year workmanship warranty on all aspects of the installation. 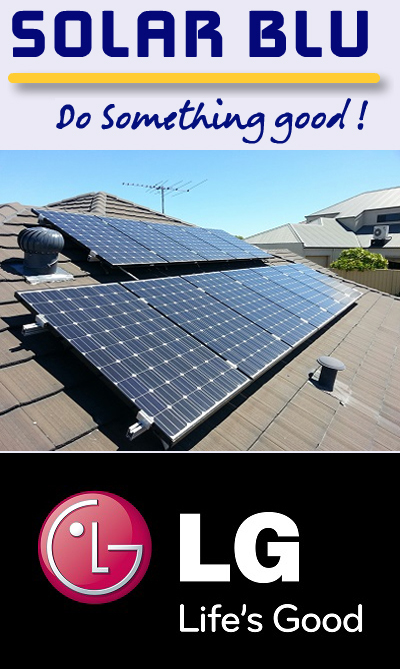 We are approved distributors for Australian made Tindo Solar, LG Solar panels, Enecsys Micro Inverters. 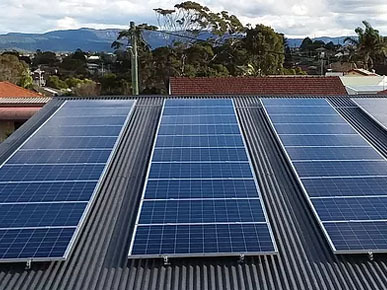 We have chosen LG Electronics, Tindo Solar and EC Solar as our preferred solar panel suppliers as we believe they represent the best available in terms of quality and durability at a competitive price and have proven that they are as passionate about customer service as we are. 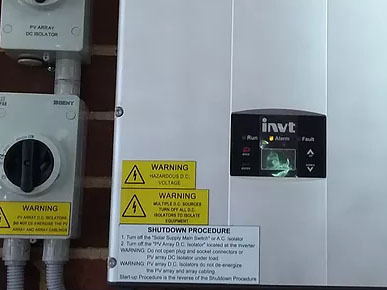 Whether you want a lower priced system using a single inverter or a system using your choice of panel with micro inverters, we are able to tailor-make a system that meets your needs and your budget. We promise that regardless of whether you purchase one of our "budget priced" systems or a premium panel using Enecsys micro inverters, you will be investing in the best value for money solar package you can buy.